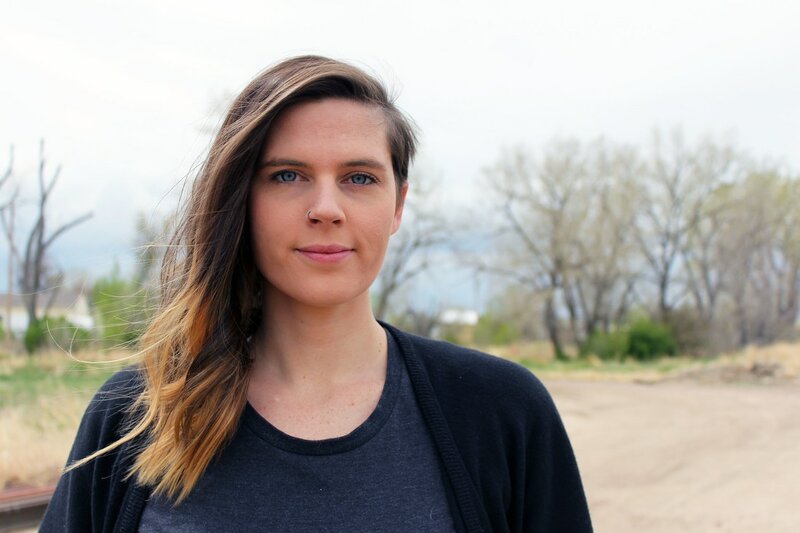 Hannah K. Holman is a Minnesota-based interdisciplinary maker, social practice artist, theater collaborator, and creative consultant working in communities of all shapes and sizes -- rural, remote, urban, and suburban. She is deeply invested in conversation, community, and connection. Hannah is a poetic playground builder / motion moment maker / spreadsheet storyteller leaping between art and administration in a single bound. She likes to do all the things. Hannah was named Performing Arts Administrator of the Year in 2018 by Twin Cities Arts Reader. She has created a number of original performance projects including June with Umbrella Collective (creator / director / co-writer), Persephone for live music and movement (creator / director), Of the Earth (creator / director / remount performer, published in Dirty Girls Come Clean: The Anthology), and [constructed] (creator / director). 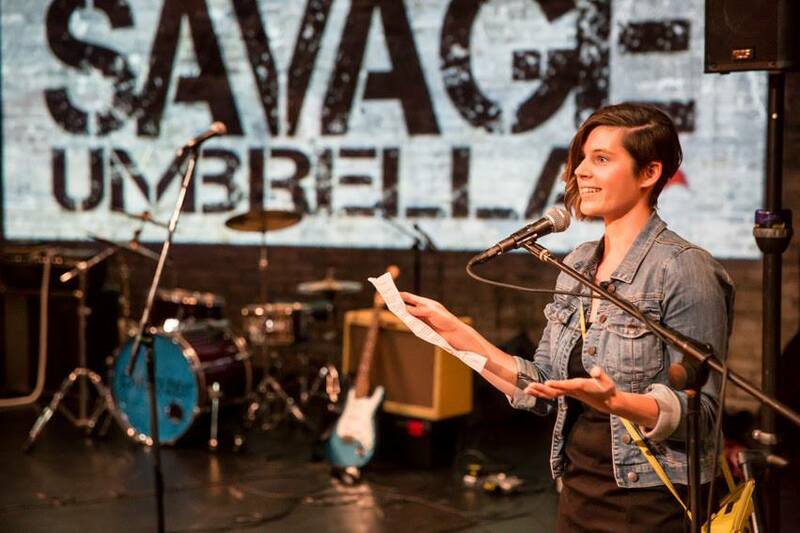 With Umbrella Collective, she has been a director, performer, choreographer, designer, writer, venue manager, and producer. Hannah has worked with many companies and arts organizations including Cantus Vocal Ensemble, The Fargo Moorhead Community Theater, Intermedia Arts, The Jungle Theater, Theater Latte Da, The Loft Literary Center, Park Square Theater, Patrick's Cabaret, Pillsbury House Theater, Skewed Visions, The Southern Theater, and more. ​She received her BA in theater arts and music from Concordia College — Moorhead, MN.